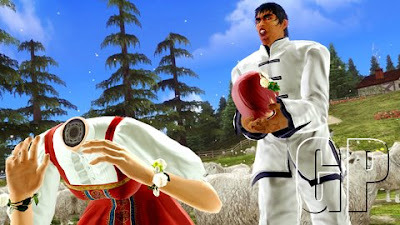 Still Plays Video Games: Tekken 6 - New Character Sneak Peeks! 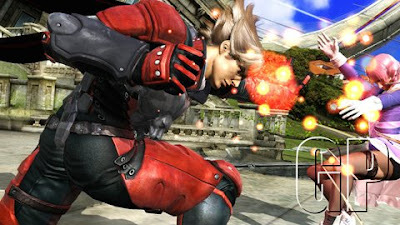 Coming out in Fall 2009 for the PS3, PSP, and XBox 360 is Tekken 6. New character reveals show us Alisa Bosconovich, a mystery girl found in the lower, heavily guarded levels of the Bosconovich Laboratory, from which she takes her last name. 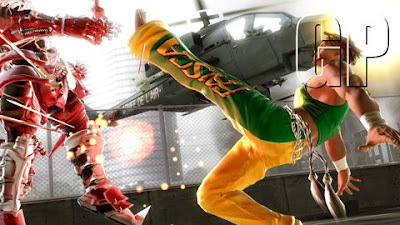 Eddy Gordo joins the The King of Iron Fist Tournament 6 as a member of the Tekken Force in order to eliminate those who would threaten Jin, who had become the new head of the Mishima Zaibatsu. 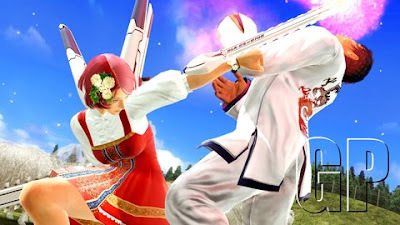 Another new "mystery person", Lars Alexandersson a former ranking member of the Tekken Force, and unknown to most, he is Heihachi's son. Known as "The one who betrayed his own in order to build a new era." 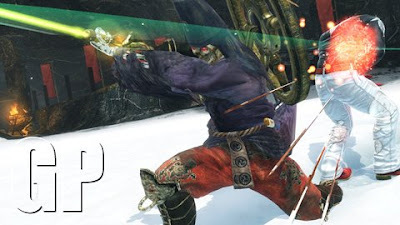 Yoshimitsu, a personal favorite character from when Tekken was still bound in the arcades, now carries Fumaken - a sword with the ability to contain the power of the evil sword from which comes his name - Yoshimitsu. Images and data courtesy of Games Press, "The resource for games journalists."